Packaging and shipping are essential when you have an e-commerce business, and savvy retailers know that it involves much more than merely sending a box. The way you package and ship your items can create a "wow" factor for customers, thereby driving sales and enhancing your brand image. However, it can also be quite costly and complex as you try navigating things like accessorial charges and service level. Shipping represents more than just a way of getting your goods delivered to your customers' door. It is a calling card that demonstrates your dedication to quality as well as customer service. 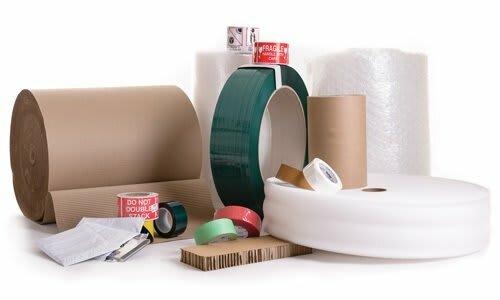 Steering clear of a few common pitfalls that come along with shipping and packaging can give you a competitive edge by allowing you to save money and time, getting your products to their destination in the best condition possible and informing your valued customers that you understand and respect their needs. Unless trained, your packaging staff may grab the first thing they see and have at hand - especially during the peak holiday season. If the crew is unaware of the right size, that could end up impacting both your transportation expenses and packaging. 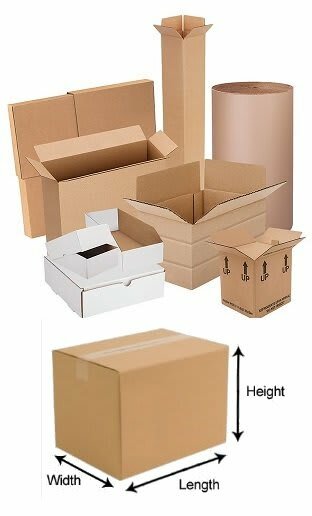 The trick is to stage the right combination of boxes and packing materials in advance so that you can avoid running short on - or completely running out - of standard sizes. Another tip is to print the box size on the ticket, make training simpler and add a level of control. Packaging is extremely crucial. Not only does it protect your product, but also builds your company's identity and image. Plus, it determines how you will be charged by a carrier. 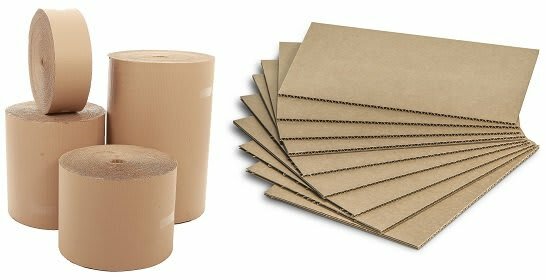 When shipping heavy items, it is always a good idea to fill in any spaces with bubble wrap, peanuts, or airbags; do not use wadded paper or newsprint. That's because wadded paper or newsprint easily compress under weight and fails to bounce back, thus creating a void. Non-breakable or lightweight products can survive from one point to another with lesser issues. However, the stronger a product, the more you will want to rely on the box' strength. 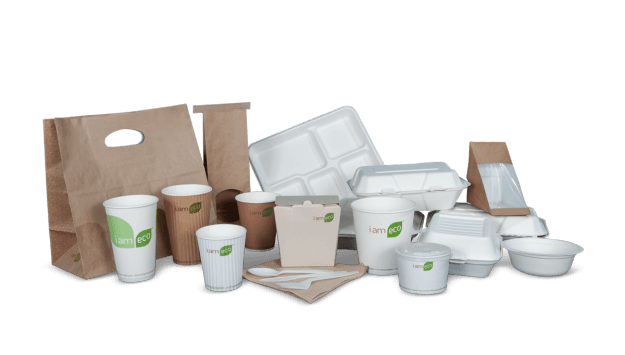 Using recycled packaging material is not an issue. In fact, you could get starch or soy-based, biodegradable peanuts. But you will need to be more careful about humidity since that will shrivel the biodegradable peanuts. You can avoid wasting money if you decide to be thorough when researching your shipping costs. Based on the shipping carrier you choose to use, you may be charged for things such as fuel overheads, delivery signatures, Saturday delivery, and other residential delivery charges. Understand and anticipate these expenses beforehand so that you do not pay for a delivery feature that you don't necessarily need. A good tip is to use shipping software that will include cost calculators, and allow you to make more well-informed decisions. Research suggests that packages arrive late around 10% of the time, on average, but shipping companies only recompense part of the delayed arrivals. By auditing your shipments, you can get compensated for a carrier's shipping errors like late deliveries, double charges, wrong address corrections, and wrong Saturday delivery costs. Checking each and every shipment on your own can be pretty time-consuming, but you can automate the entire process with service providers such as Refund Retriever. When procuring or manufacturing products, you need to carefully analyze the data. Guesstimates on size, product packaging features, and weight, for instance, can minimize operational effectiveness and efficiencies. For this reason, creating and leveraging a good database can help your business find growth avenues more precisely, and at the same time minimize costs. As your business operations flourish, consider outsourcing your logistics if that is not your field of expertise. 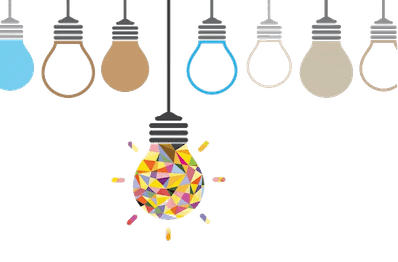 Rather than investing a ton in distribution networks and systems, a better way would be to invest in the daily operations of your company and leave complex logistics procedures to a third-party. It is recommended that you use a 3-inch tape on the bottom and top seams of the box, or use an "H" pattern that properly covers the end seams as well. A 2-inch tape, which is more commonly used, doesn't hold properly, and when a box becomes compressed, the first thing that loses efficacy is the tape. It is important to invest in quality tape when using it on your packages. 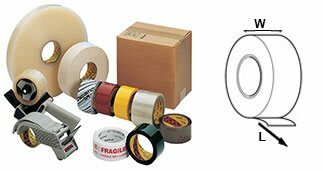 3M is the best option available and will prevent your boxes from coming undone. Make sure to always put the label on top of the package, which will make it a lot easier for the shipping company to sort and save processing time in the long haul. Shipping products require multiple documents, such as, AWBs, shipping labels, invoices, the bill of lading, shipping manifests, etc. that have to be properly printed and attached for the safe passage of the product. Failure to do so can cause serious repercussions for you and your business. Keep in mind that shipping policies and prices change on a yearly basis. Generally, the changes take place at the start of the year, but can also happen mid-way. So make sure you know what you are getting beforehand in order to avoid complexities and unpleasant surprises later on. Avoiding these mistakes can help you take your shipping and packaging operations to the next level. Take extra care and invest in diligence to boost your chances of success, while at the same time gaining an edge on your competitors.